Adlib worked alongside Stylus Productions, which supplied a DiGiCo SD12 at FOH and an SD10 for monitors, two SD Racks, a Shure IEM system, d&b M4 wedges driven by D12 amplifiers for the support acts, plus a variety of mics. 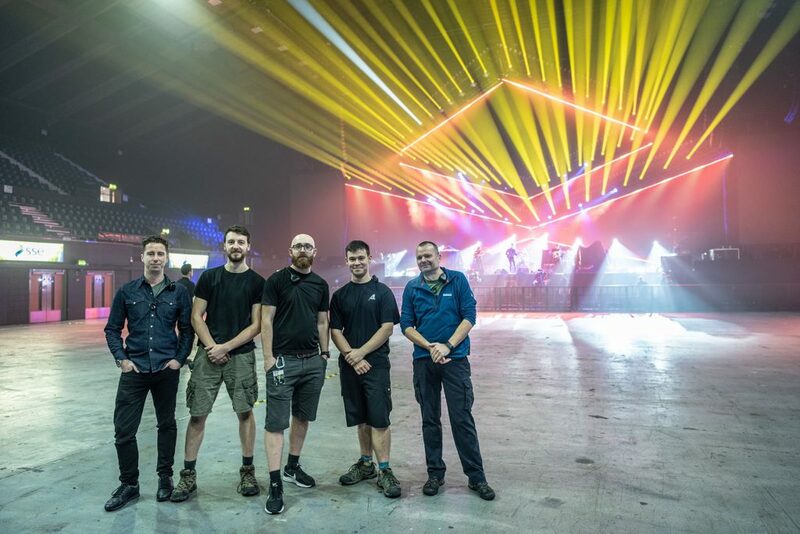 Adlib’s PA systems engineer was James Coghlan, and he fine-tuned the system to perfection each day for Ezra’s FOH engineer Mike Timm, working closely with him and monitor engineer Ollie Weeks – also the owner of Stylus Productions. 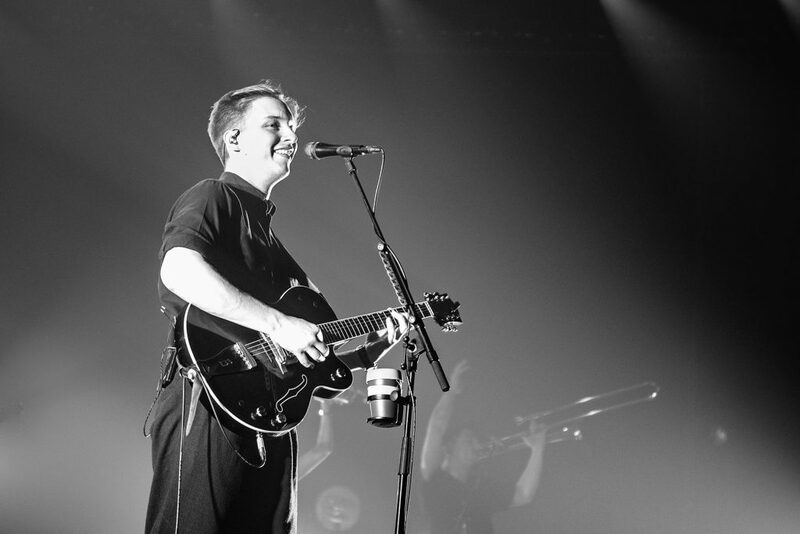 “It was the first time I’d met either of them, and together with everyone else on the George Ezra crew, it was a brilliant on-the-road experience” enthused James, who also worked alongside Stylus technician Chris McGuinness. The L-Acoustics K2 was Mike’s choice of PA. “It was the ideal speaker to deliver the sound, attitude and clarity that he wanted in the various different venues” commented James. The itinerary featured an interesting mix from small clubs to large arenas. 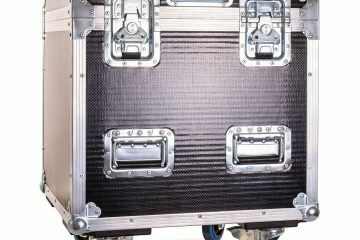 For the standard PA configuration, the main hangs were K2 supported with KARA side arrays, however for some venues in Europe they utilized the highly versatile KARAs as the main hangs, according to what best suited the space. The largest – and most common – configuration was 12 x K2 a side with 9-way KARA side hangs. Occasionally it was a 12 x K2 with 3 x KARA down set up for the main arrays in cases where they didn’t need the sides. KARA lip-fills were positioned along the front of the stage, with four ARCS a side for additional in-fills in the largest venues. The subs were six stacks of KS28s, two boxes high, arrayed along the front of stage in broadside format for maximum and even coverage across the venue floor. All the L-Acoustics elements were driven by LA12X amplifiers, and they toured Adlib’s signature processing racks containing two Lake LM44s and two LM26s. 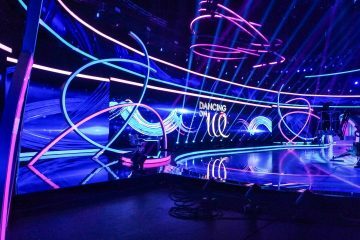 Mike mixed the show using the DiGiCo SD12 which was part of the control package supplied via Stylus which also supplied the monitor system. 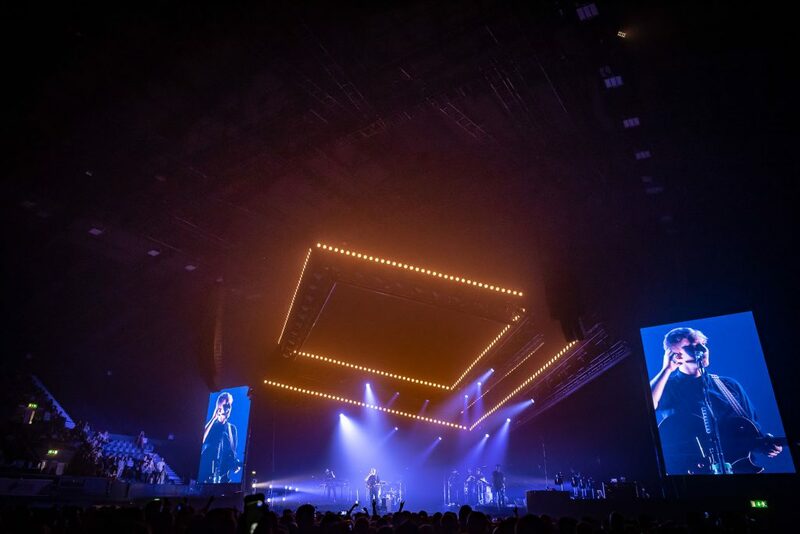 For the final show at Wembley Arena, Adlib augmented the system with L-Acoustics K1 arrays – 12 a side with four KARA downs – which came in for the main hangs, whilst the touring K2 was used for the sides. Adlib’s Billy Bryson joined James and the rest of the crew at Wembley as an additional PA technician for the day. 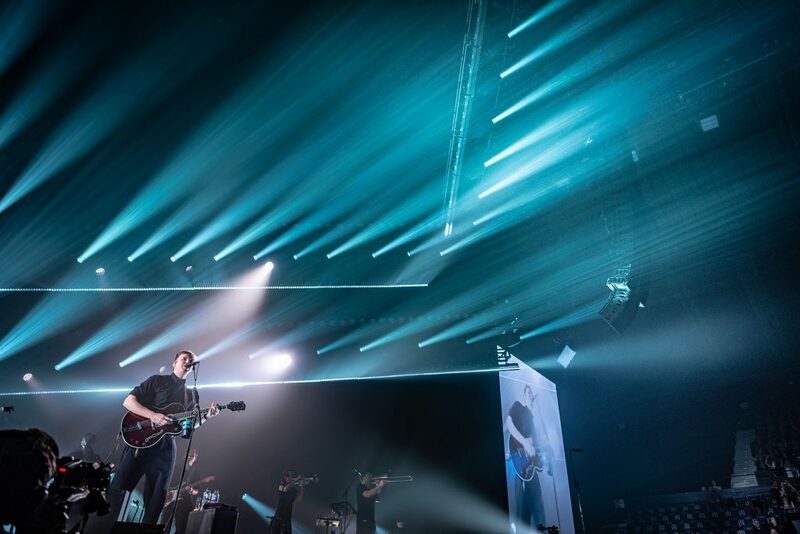 L-Acoustics proved an excellent choice for the range and dynamics of Ezra’s vocals and the diversity of the performance said James, explaining how his “rich and warm” sound embraced everything from acoustic style to much heavier sonics. The addition of a brass section made the band different from a standard pop rock line up, and Ezra played guitar prominently throughout the set as well as singing. Adlib was very excited to be involved with another young, vibrant and talented rising star with a great future ahead. 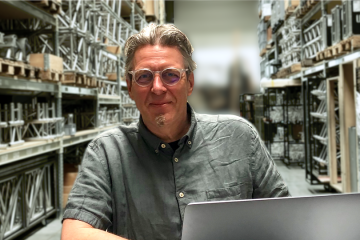 Client Manager Phil Kielty commented: “I have been a big fan of George for the last few years so to for us get to work with him and his crew was a real thrill. He was one of the biggest selling artists of 2018 with around 4.7 million albums sold worldwide. His live shows were simply stunning, he is a great songsmith and a real showman. Massive thanks go out to Jake Vernum, Ollie Weeks, Chris McGuinness, Mike Timm and Trevor Plunkett who made everything run so smoothly”.